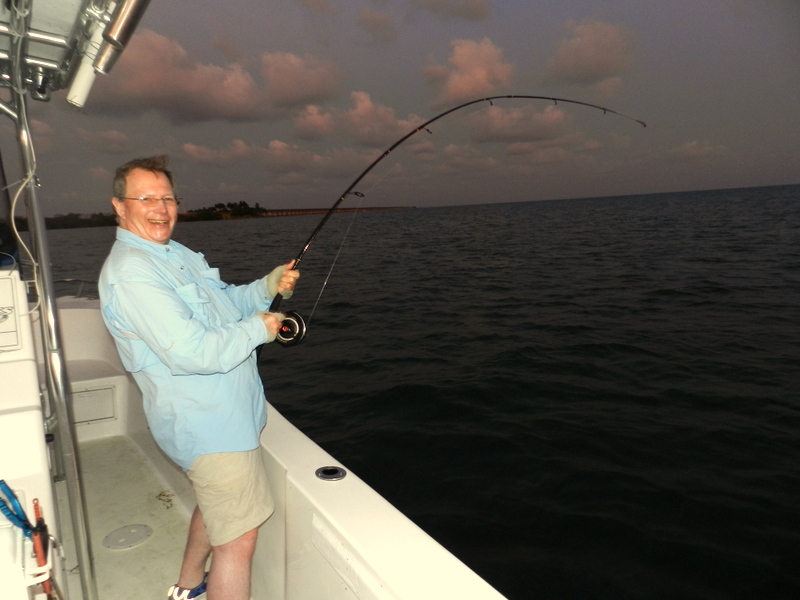 I suppose it is still a bit surreal for me to sit here in the Florida Keys and do this blog on my 62 nd birthday. As they say old age is a privilege not enjoyed by everyone and many a dark night during my three heart attacks wired up to god knows what and trying to sleep with all the monitors bleeping this all seemed that it would never happen again. 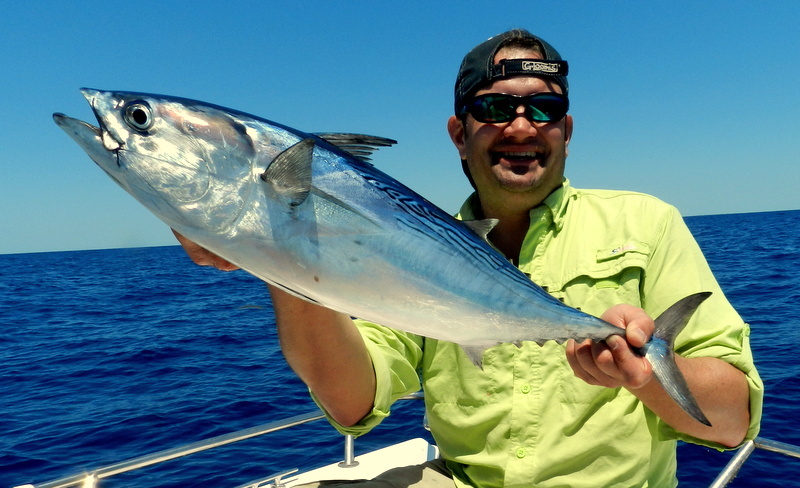 Well it did and yes I am back doing what I love hosting Fishing Holidays in the Florida Keys OK I can not reel in a big fish again or run my beloved boat but I can still watch people fish their dreams and with the excellent help of Capt Mike running the boat it’s not a bad option. The other thing that kept me going during those dark days was the memories of fishing with the like’s of Lee and John who a long time ago went from customers to true friends giving me so much to look back on. 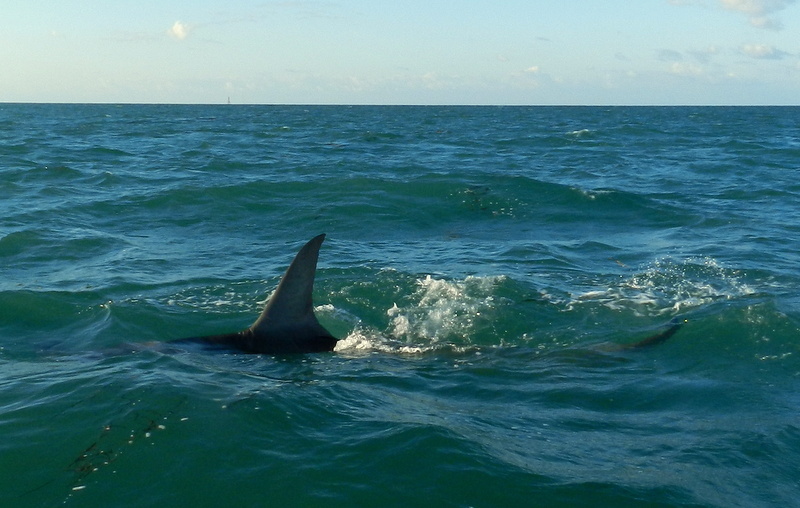 Will never forget Lee’s epic 2 hr 23 min fight with a 1000 lb plus shark or him dragging a monster bull shark up from over 500 ft on the tuna grounds. 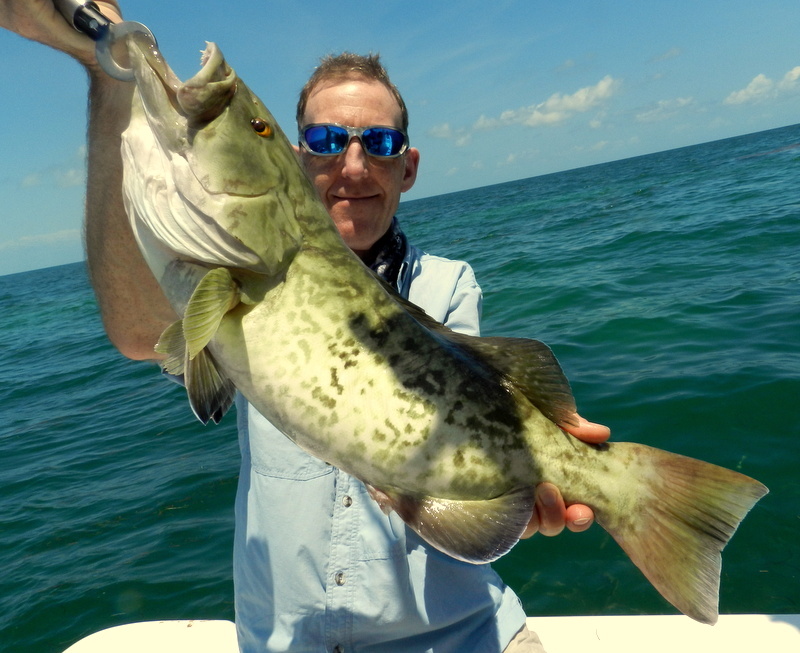 John’s near 100 lb grouper on a fly rod or his lesson thanks to Skype putting a new starter on the boat when he was running my holidays. This years fight with that 45 lb permit will also be a memory that will last for a very long time. 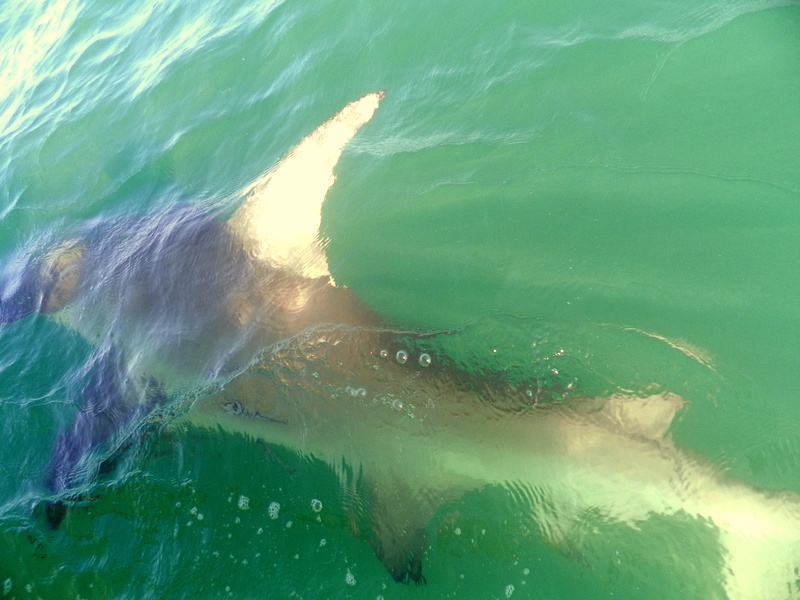 As is the norm with Lee’s weeks we have so many high points Ben’s fight with an over 800 lb 14 ft hammerhead. 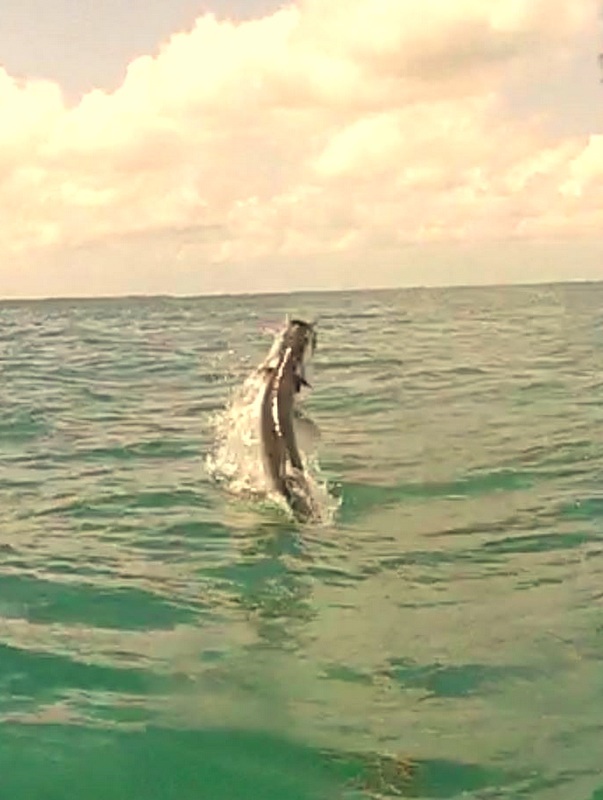 That shark attack on Steve’s high 100’s tarpon and all on video just so cool. 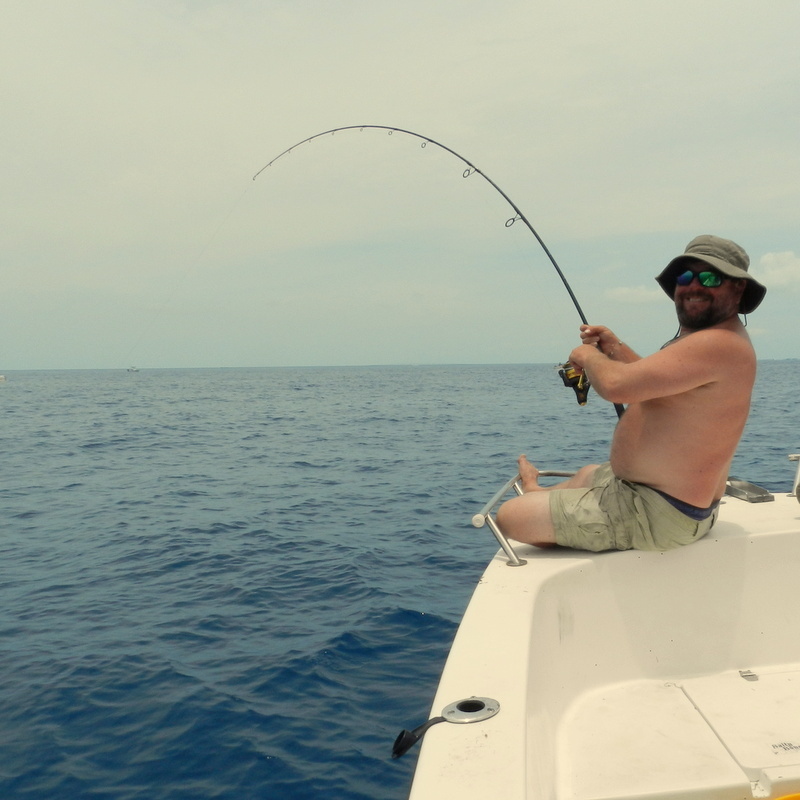 Lee being shown the figure of eight way to catch barracuda and yes it does work they just go on and on. Just have to say a massive thanks to the likes of Lee and John and all my customers for giving me the reason to fight and carry on. 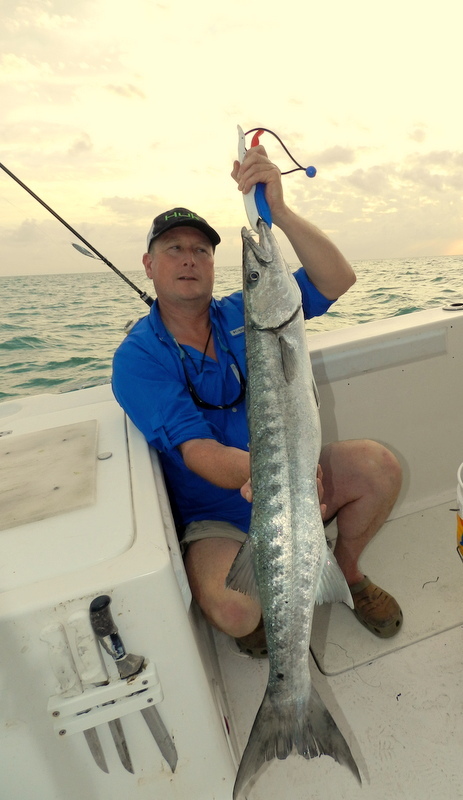 It’s always been the case that guys on our Fishing Holidays in the Florida Keys once they have ticked the tarpon box the next fish is permit. 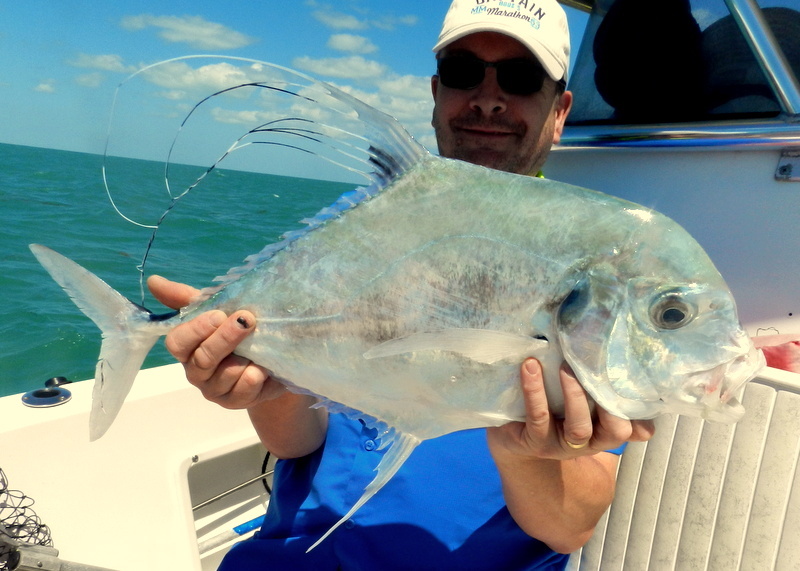 Now normally this means staking these spooky fish in the very skinny waters on the flats and sight fishing not easy even on a flats boat and very hard in mine but for about two months of the year we have lady luck on our side. 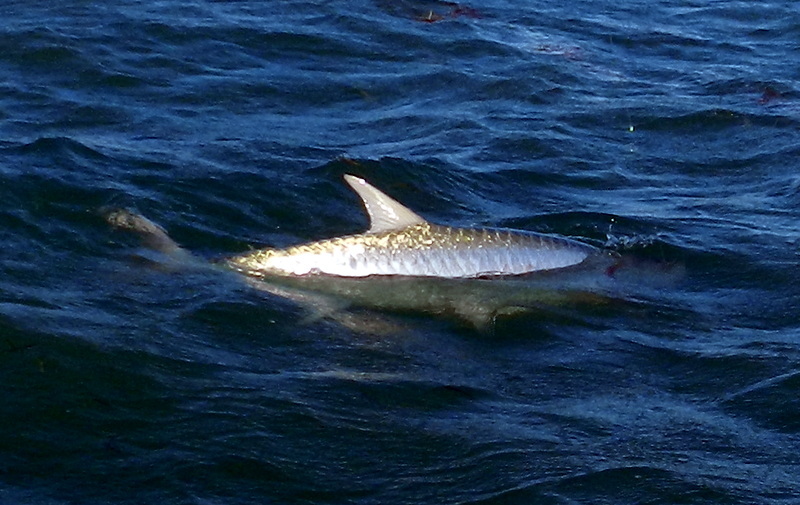 This is when the permit spawn and this they do on the deep wrecks in the Atlantic so with the weather gods on our side we have managed two trips during Lee’s group stay. What happens is that all the permit from our local flats make the trip to series of wreckage where they took parts from the old 7 mile bridge and dumped them in just over 100 ft of water. When their numbers get into the hundreds they shoal and swim in a 100 ft cone and do a mass spawn I have spoken to divers who say it is just amazing. So us lucky anglers can throw their faveroite food a small crab over the wreck where there is no natural permit food and bang fish on. Sounds easy but you have many problems these fish are just so powerful hard to put into words so when they do their power dives back to the wrecks it only takes one touch of the wreck on the line and it is game over. First trip was special not one but two life time trophy fish over 30 lbs one 31 lb and on 33 lbs fish of a life time but even more pleasing to me all anglers had permit back to the boat. 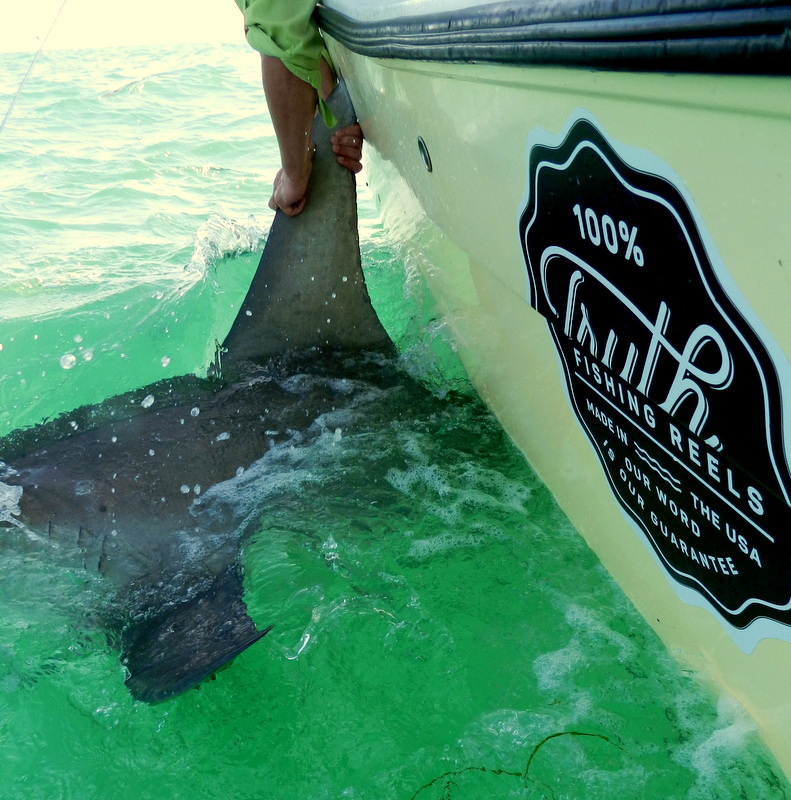 Not only do you have the wrecks to take off fish but sharks can be a problem but this was one of those days when it all went right happy anglers and happy guides. 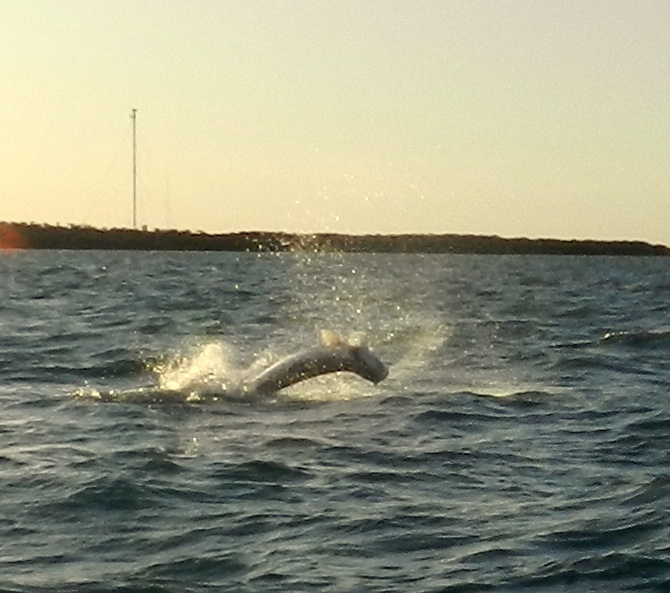 No surprise on the last day all hands went up for a tarpon morning then back to the permit wrecks. Poor John lost a very large tarpon so I tapped him on the shoulder and said don’t worry you will just have to catch a 40 lb permit. 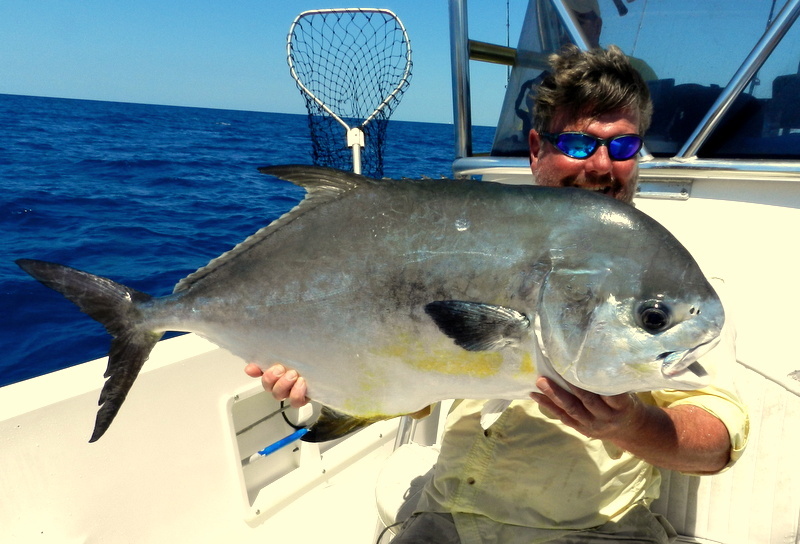 Guess what that’s just what hid did after a long and hard fight he had our second largest permit ever a slob of 45 lbs in the boat epic ! 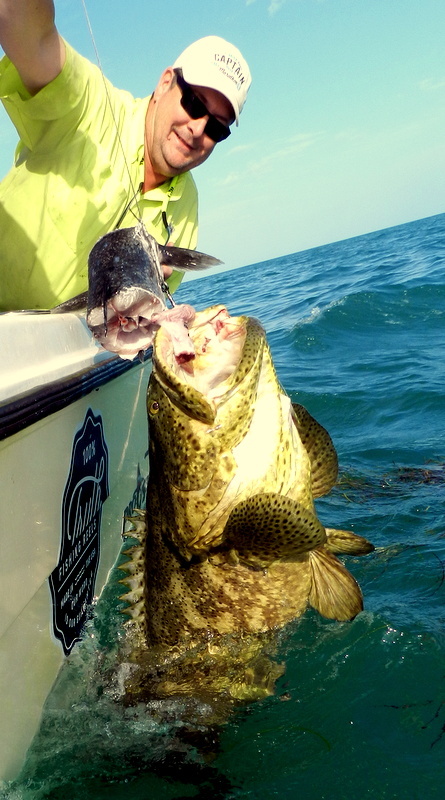 Very quick blog one of the most amazing mornings I have ever had in the Florida Keys a stunning 1 hr plus fight with a monster near 200 lb 7 ft tarpon then from nowhere an attack by a hammerhead over over 12ft and we guess 1000 lb plus the good news it hit the tarpon more than once but it got away as it was just too big. If you watch the video and yes sorry for the colourful language but it was all very dramatic we broke the line on purpose better to have the fish get away than get eaten still speechless. Comments Off on Awesome !! Strange blog title but let me explain. 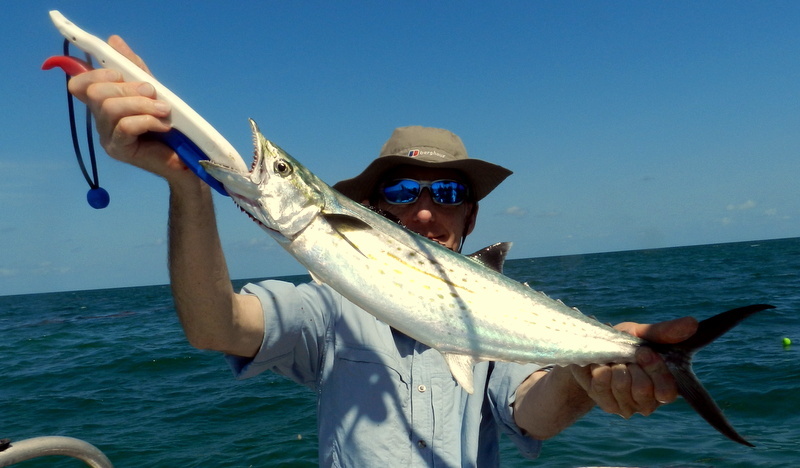 Our Fishing Holidays in the Florida Keys have always been about doing what the customer wants not what we want and with guys coming over 10 times it appears to work. 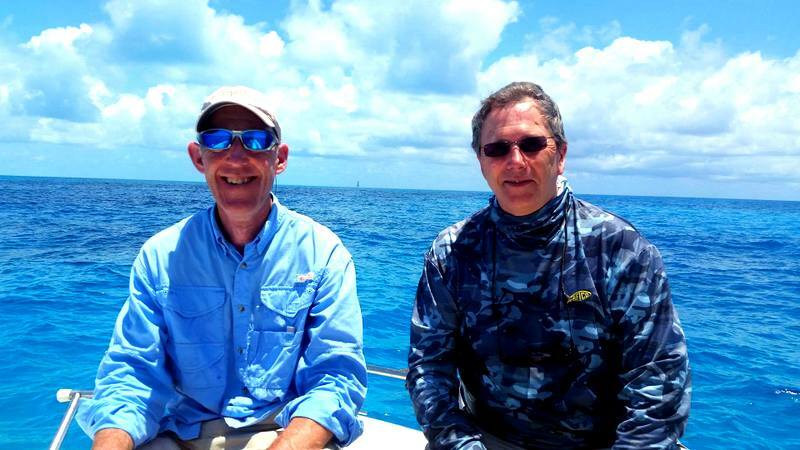 On our last trip we have had regulars Rodney Rigby and his friend George Keywood now on past trips Rodney especially has most of the fish in the Florida Keys so on this trip his plan was to catch as many as he could on his beloved Moocher reel. The Moocher is near enough a centre pin reel and is made by Shimano but for Key’s fish has a couple of basic problems one just 14 in of line back for on handle turn and just a max drag of 5 lb yes just 5 lb of drag. 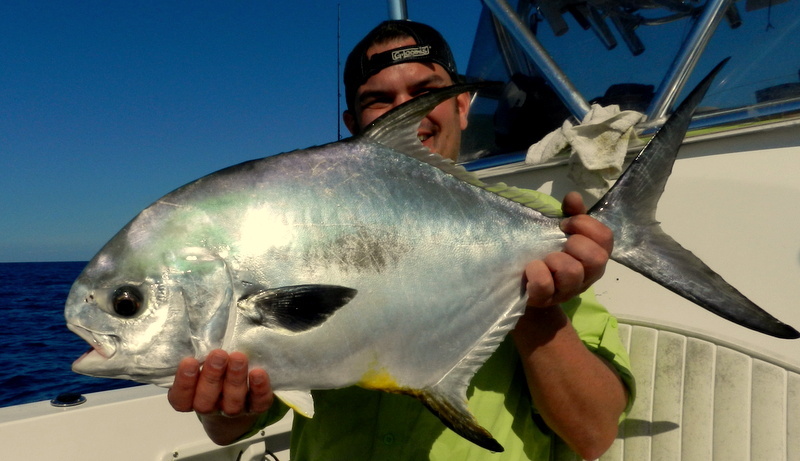 So after we had tick their boxes in the bay and offshore with my ” normal ” the last few days Rodney wanted a permit and tarpon on his Moocher reel and ugly stick rod so off we went. 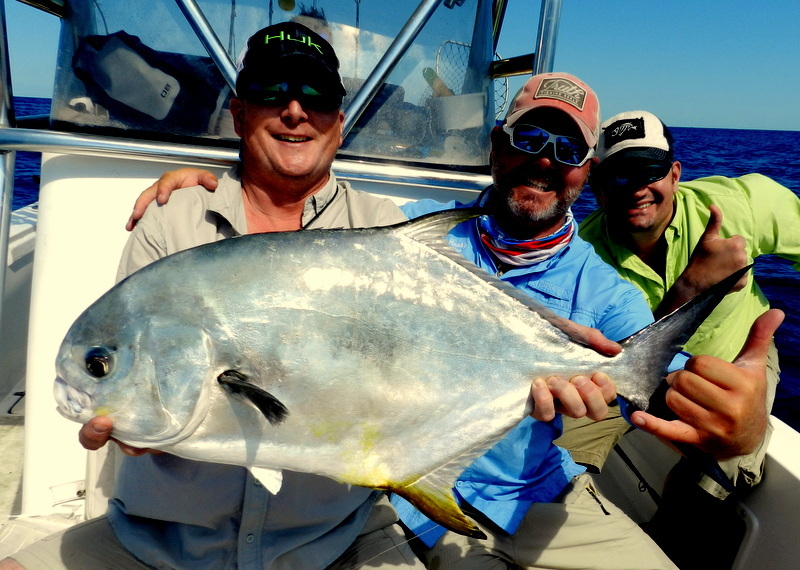 First the permit while George was having a blast with Permit on our normal gear spinning rods with 40 lb braid and drags up to 15 lb Rodney was on the long waiting game on the Moocher rod. 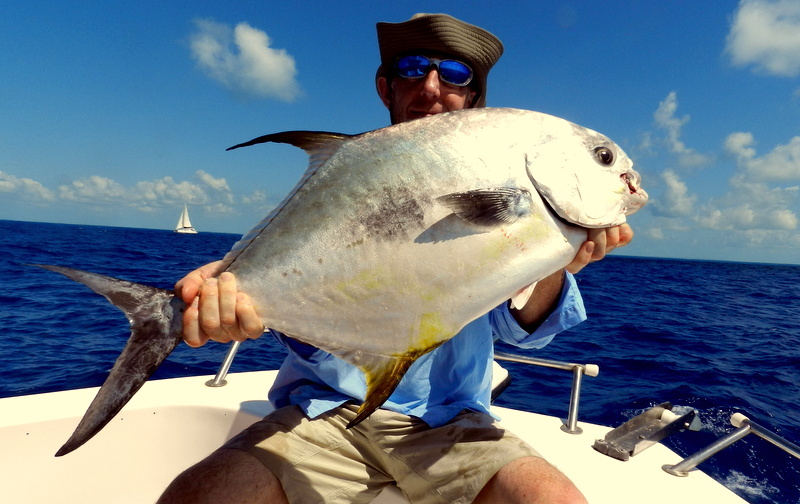 Then it happened ” fish on ” and yes a permit was on the Moocher oh dear the drag was under pressure from the start not only is it just 5 lb but smooth it is not just on and off. 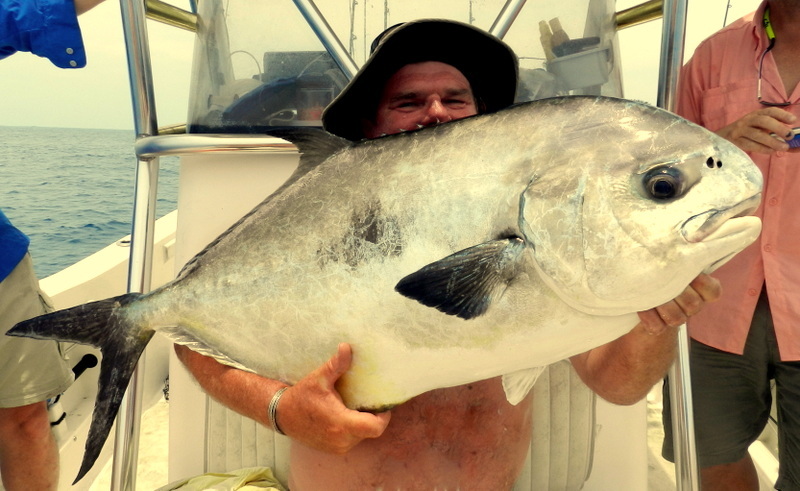 Then after a long fight it all went a bit strange the fish rushed to the top and we all saw a near 30 lb permit but the reason it came up was a shark and when you have a shark on a permit it only ends one way. 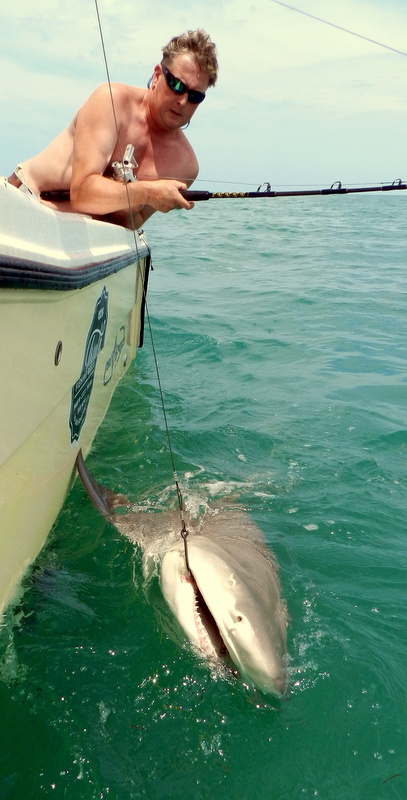 So no permit on the Moocher but Rodney showed it could be done and with no shark it I an sure would have come to the boat. 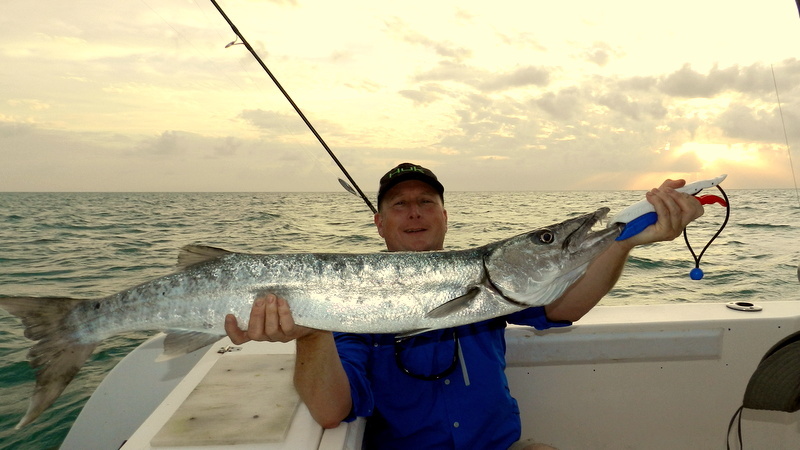 Last morning and George had the first tarpon which took his bait in less than 20 seconds and on our normal gear to the boat in less than 30 now out came the Moocher which I had put 50 yards of 30 lb mono on then the normal gear to give Rodney half a chance. 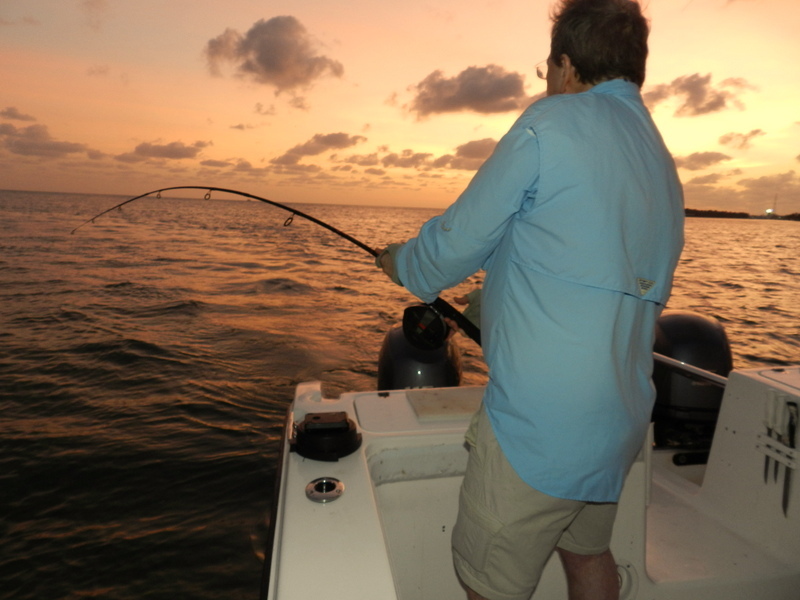 Soon it was fish on and on the Moocher so started a long fight which took us from the dark through dawn and into the day. 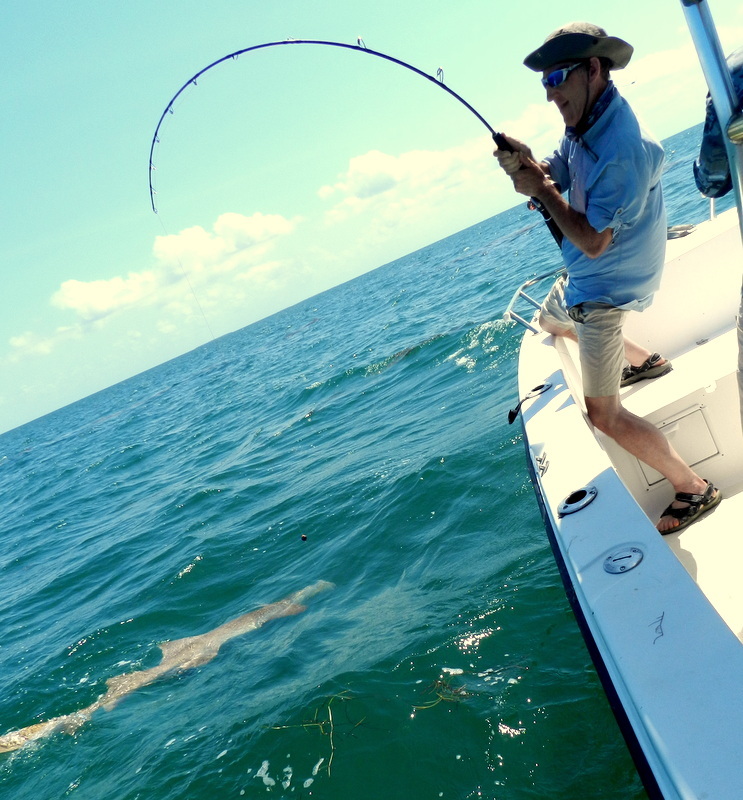 Now as regulars know we chase down all tarpon but this was the chase to end all tarpon cases and I have to give full marks to Capt Mike his work when the fish was under the bridge was amazing. 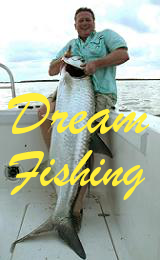 How ever after well over an hour and the leader touched so fish ” caught ” it was not the reel but the rod exploded. So Rodney proved you can catch fish on none normal gear god knows what my next challenge will be next year yes I worry but it keeps me going.